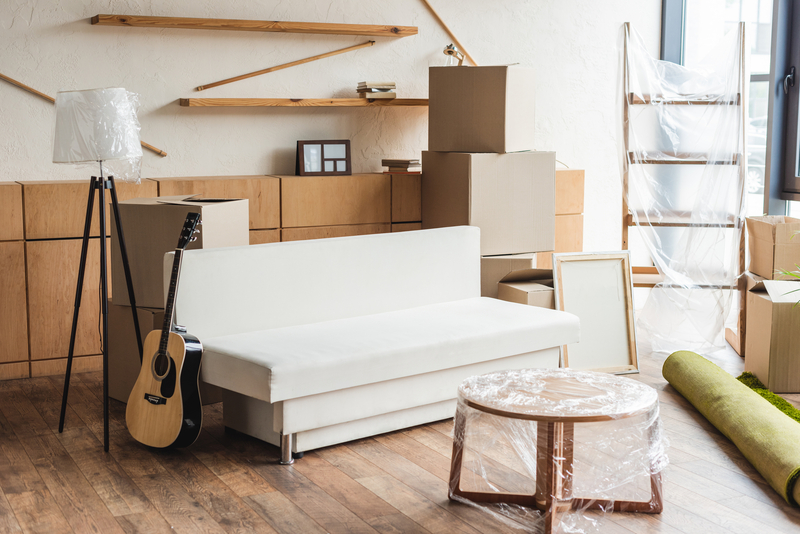 Everyone knows homeowners protect their investment, but how can a renter make sure their own belongings are protected from damage and loss? If you rent a home or apartment, having a solid renters insurance policy is a must to remain protected. Here are four scenarios where a policy can save the day. Fire poses a huge risk in the home, especially in the kitchen. Even a relatively small fire can damage your belongings to the point where they’re no longer usable. A renters policy is crucial in this case, as it can help you replace any belongings that sustained smoke and fire damage. Remember that property policies held by your landlord only cover the physical structure and not the items housed inside. Renters insurance also has a liability component. For instance, imagine your bathtub overflows and subsequently damages a neighbor’s apartment. Because you would be liable for what occurred, you’d be financially responsible to remedy any damage. A standard renters policy covers these costs as well as any stemming from lawsuits brought against you. In the event your home or apartment is so damaged it’s not habitable until repairs are made, a renters policy covers costs related to temporary lodging. This includes expenses related to hotels or other accommodations as well as food and other living expenses. All policies have limits, however, and you should keep this in mind to make sure your needs are covered. You don’t even have to be in your rental to benefit from your policy. Say you’re on a business trip and your laptop goes missing from your hotel room. Renters insurance has you covered on the road, too. Simply file a claim with your agent, and you’ll be back online soon. Whether you rent or own your home, insurance is a must to protect what matters most. In Dothan, AL, Aaron Insurance Agency helps clients secure quality policies that protect belongings, property, and even recreational vehicles. Coverage includes auto insurance, including high-risk policies and coverage for boats, RVs, and motorcycles. They also strive to make policies affordable for all by offering discounts on auto pay, safety features, and good driving records. Speak with an agent by calling (334) 712-0777 today. You can also visit the website to get started on your quote.